Bond: Listen To The New Theme Song For Spectre | Warped Factor - Words in the Key of Geek. Have a listen to the new Bond theme. 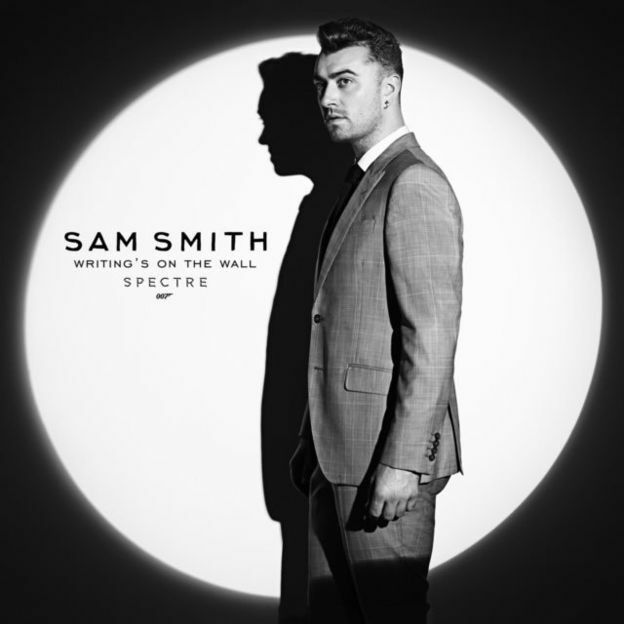 As you likely know, the theme song for the upcoming James Bond movie Spectre is a track is called Writing's on the Wall and is sung by Sam Smith. "This is one of the highlights of my career. I am so excited to be a part of this iconic British legacy and join an incredible line up of some of my biggest musical inspirations. I'm so relieved to actually talk about this, this has been a top secret mission of my own. I got called into the office with Barbara Broccoli and Sam Mendes and they gave me the script, I read the script... they said 'have a go at the song'. It's the quickest I've ever written a song - it took 20 minutes... and they loved it!" Imagine if he'd had an hour! The Writing's On The Wall is available to purchase from today, and Spectre arrives in UK cinemas on Monday 26th October.